We invite you to listen to a sermon from the pulpit of Harpeth Baptist Church titled “He Came Down”. This Christmas message comes from John 6:38-40. 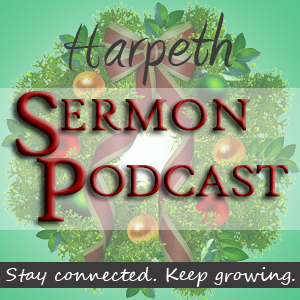 Join us again next week for another sermon from Harpeth Baptist Church.